Many roofs in the industrial and manufacturing field often face more damage than the average commercial property. In addition to natural elements like the sun, wind and rain, industrial roofs are also exposed to various chemicals, exhausts and residues. The properties in these substances can wear at roofing material at a much quicker rate than other buildings; causing it to break down swiftly and easily. 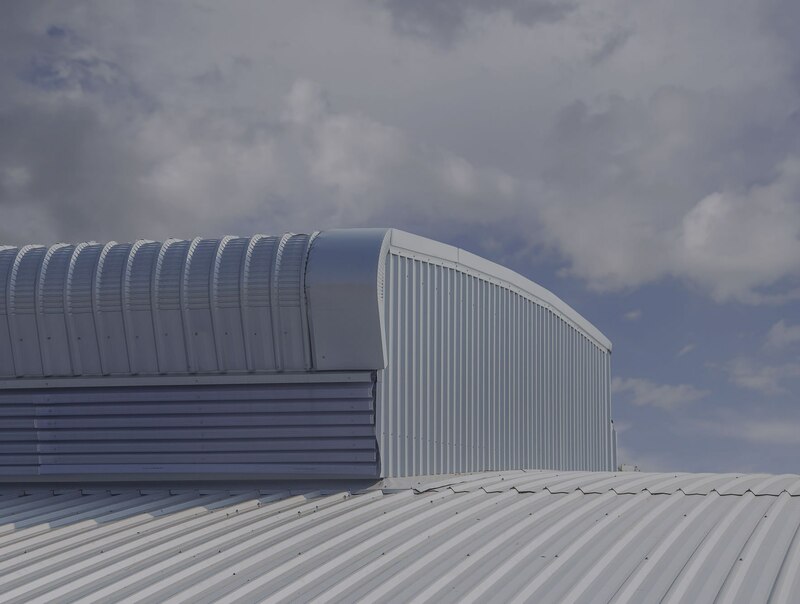 Industrial roofing requires regular maintenance and repairs to ensure it can properly do its job in protecting the building’s structure and contents. 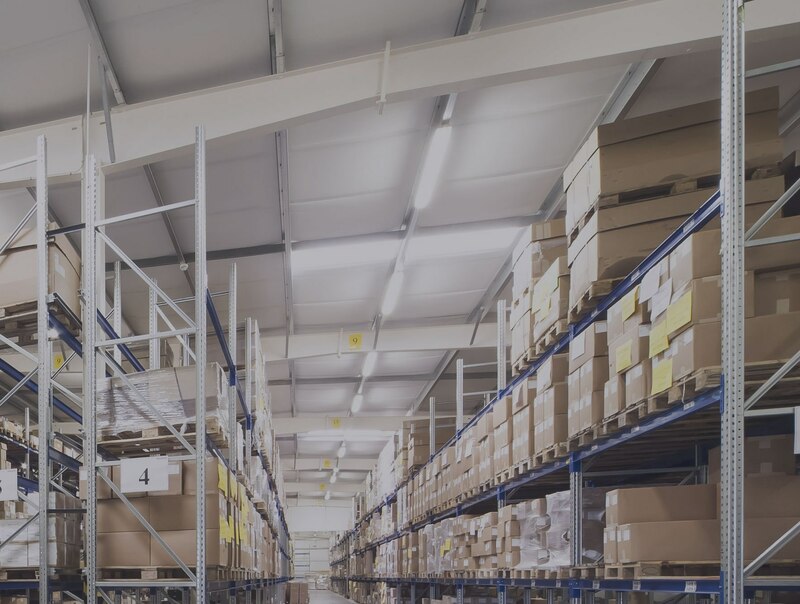 Industrial roof leaks or other issues can cause massive trouble for a business. Not only can it lead to structural damage, but it may also destroy inventory and disrupt daily operations. As a business, time and assets lost is money lost. Even more so, a faulty roof can be dangerous for employees, clients and customers on the premises. Whether there is a leak or falling debris, damaged roofs create a hazardous environment that can lead to costly accidents. A poorly maintained roof can end up costing you thousands of dollars in the long run if left untreated. With regular maintenance and repairs, you can avoid major damages and the hefty bill that comes with them. 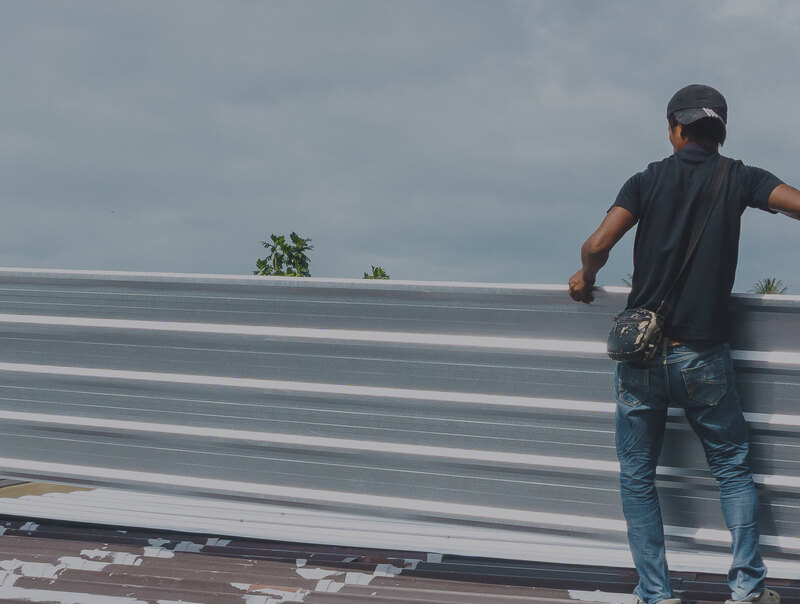 Ensuring you have a functioning roof and a safe work environment for your workers are well worth the effort to contact a roofing company you can rely on. The best way to handle industrial roof problems is to prevent them, which is why it’s important to have a repair and replacement team who’s ready to handle anything. At Norwest Roofing, we have an experienced crew that has been identifying and treating various types of roof damages for over 20 years. We are dedicated to meeting our customers’ needs by working with their schedule to minimize downtime and delays, so your business never skips a beat. 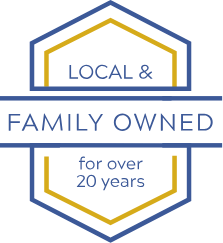 When it comes to roof repairs, don’t waste time—get it done right the first time with Norwest Roofing. If you are experiencing any signs of roof damage, get in touch with us today!